Up until now, only the photo contributor could attach tags. 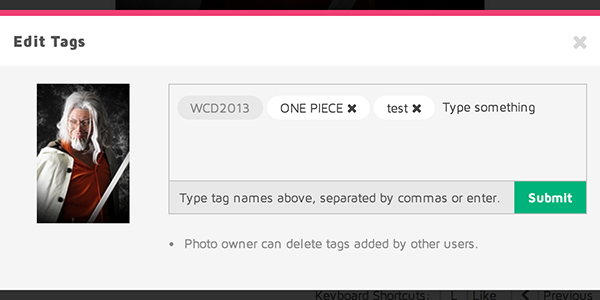 We’ve now added a tag function that allows even users to add tags to photos. 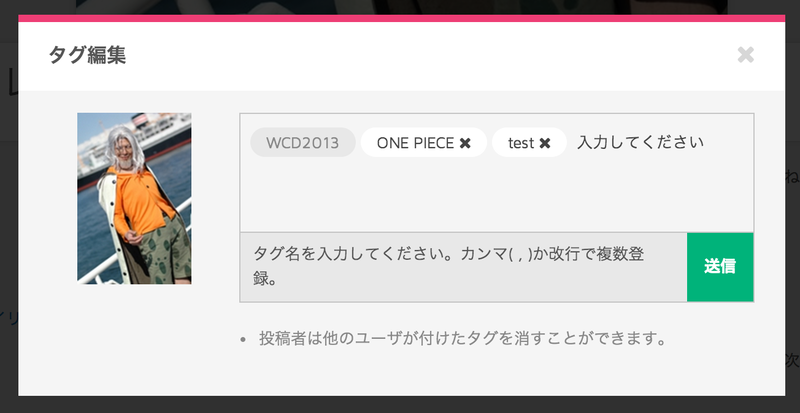 It’ll make it even easier to search for photos by event, character, series, or character nicknames. 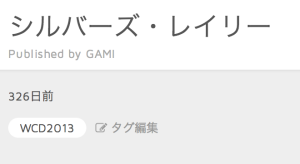 Photo contributors can delete tags added by others. Type tags and separate the tags with a comma. Press enter to set the tag. 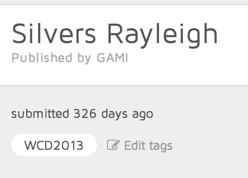 After you’re done typing your tags, click “Submit” The tag additions will be alerted to the contributor.